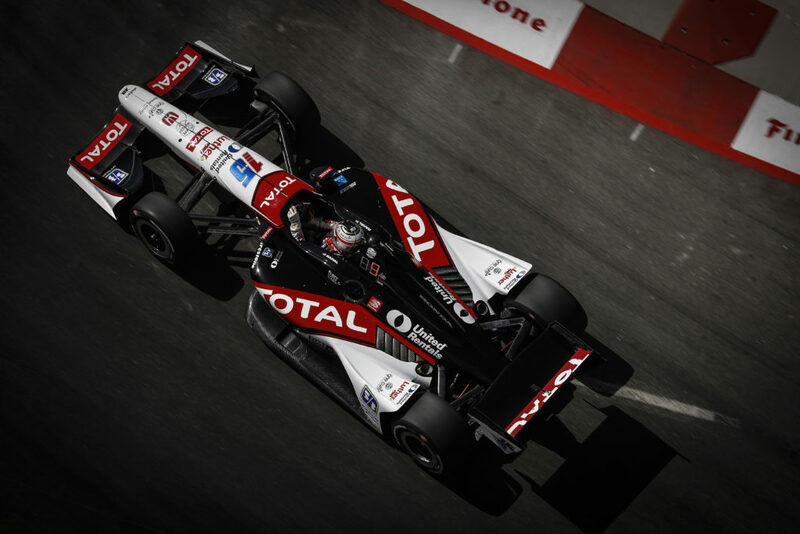 LOUDON, NH (July 5, 2011) – With 20 Indy Car race wins and 150 top-10 finishes on tracks around the globe, there isn’t much that is new to Rahal Letterman Lanigan. But the addition of New Hampshire Motor Speedway to the IZOD Indy Car Series schedule and the blossoming relationship between RLL and Indy Lights star Pippa Mann brought many new variables to today’s test at the one-mile oval in Loudon, New Hampshire. 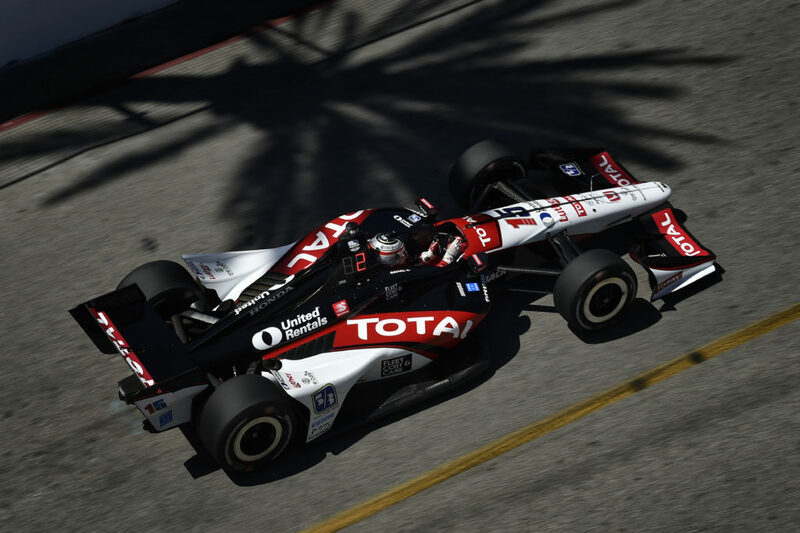 The British pilot will open a three-race deal with RLL to drive the team’s #30 Dallara/Honda/Firestone Indy Car at Loudon on August 14, so Mann and the Ohio-based squad took the opportunity today to join Will Power for a one-day test session. 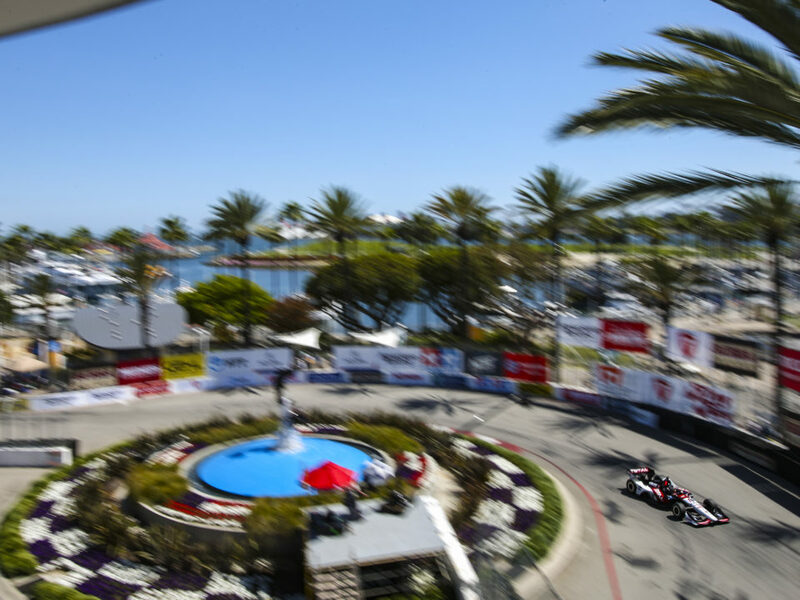 The young driver had a solid day in her first outing in the RLL Indy Car, turning 168 laps on the challenging oval. Mann logged 75 laps in the morning and 93 in the afternoon, whittling tenths of seconds off of her time until she was able to circumnavigate the Loudon layout in less than 23 seconds. 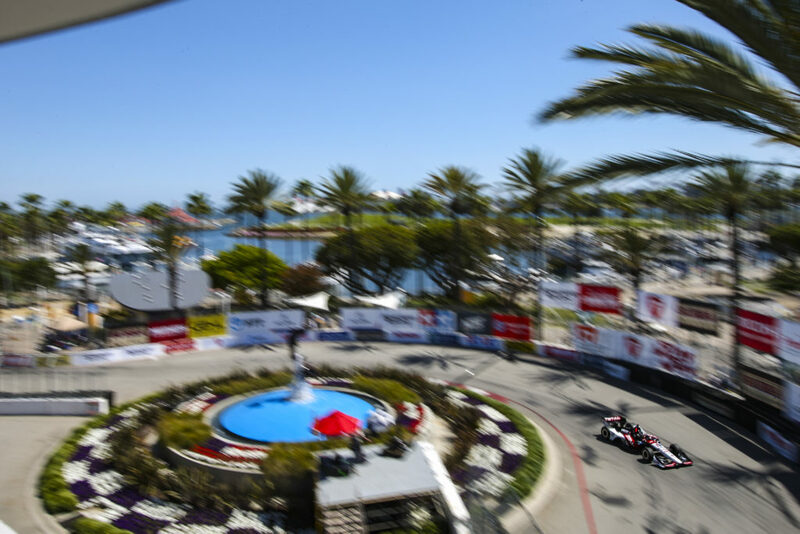 The full day’s effort allowed Rahal Letterman Lanigan to try many different variables on the car, which will give the team a baseline to work from when it returns for the August 11-14 race weekend. It was important not only for the comfort level of working with a new driver, but also for working at a new track, since RLL has not been to Loudon since 1995. 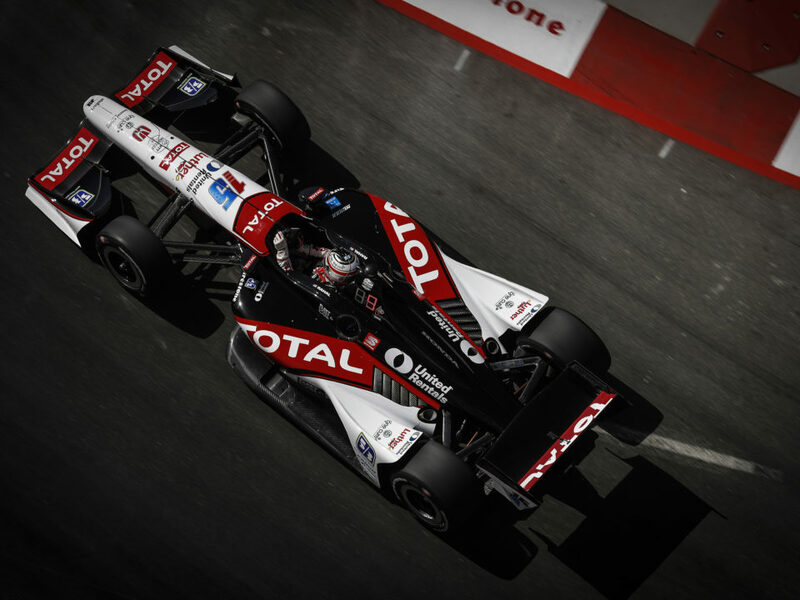 The track does have fond memories for the team’s co-owner Bobby Rahal however, as the three-time Indy Car champion won the inaugural open-wheel race in Loudon in 1992. 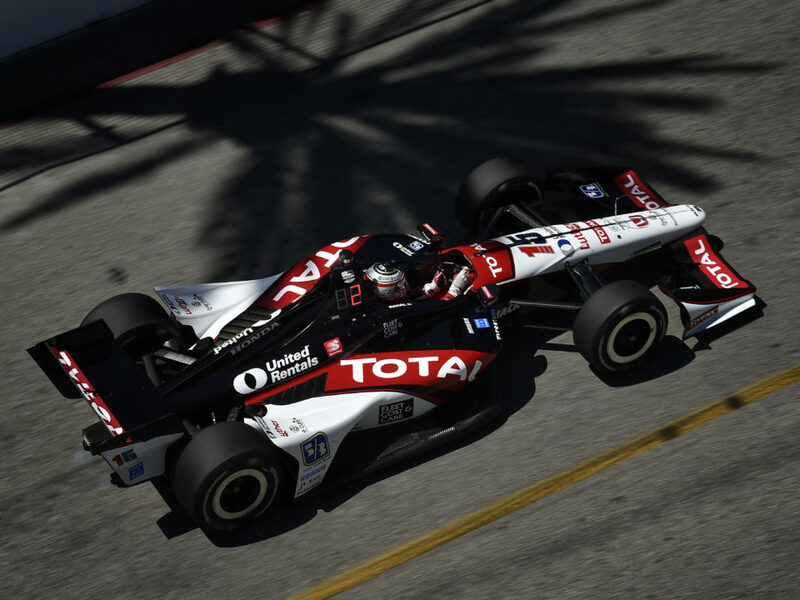 Rahal was on hand today for the test and was encouraged by the day’s results. Mann had also never seen Loudon in her racing career, but a day’s worth of orbiting the oval gave her a good bit of knowledge about what to expect from the track the locals call ‘The Magic Mile’ upon her return. The team will go back to its Hilliard, Ohio shop to continue preparations for the Loudon race, while also readying to fend off challenges to its points lead in the American Le Mans Series GT class. The team’s BMW M3s will get back to competition this weekend as Lime Rock Park hosts the Northeast Grand Prix.